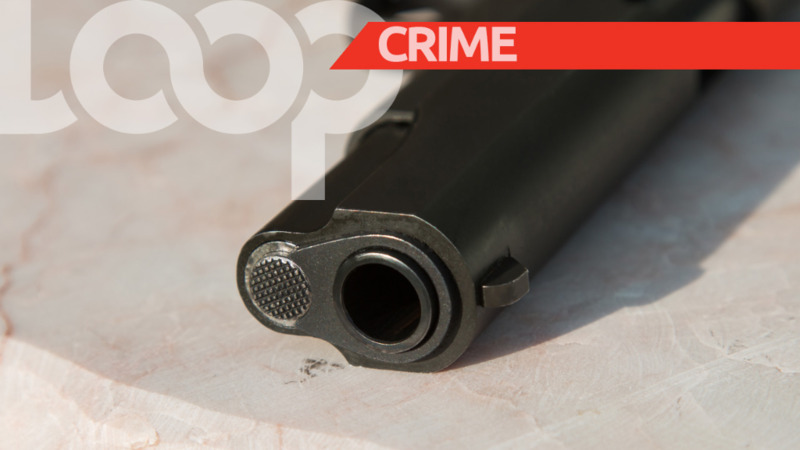 The increase in police patrols and the implementation of new policing initiatives has resulted in success for the North Eastern Division as it has seen a 27 percent reduction in serious crimes this year. The division, which is supervised by Snr Sup Sagramsingh, is also seeing a strong detection rate for the crimes which have been reported, with the figure for the period January 1 – May 31, 2018, standing at 36 percent. 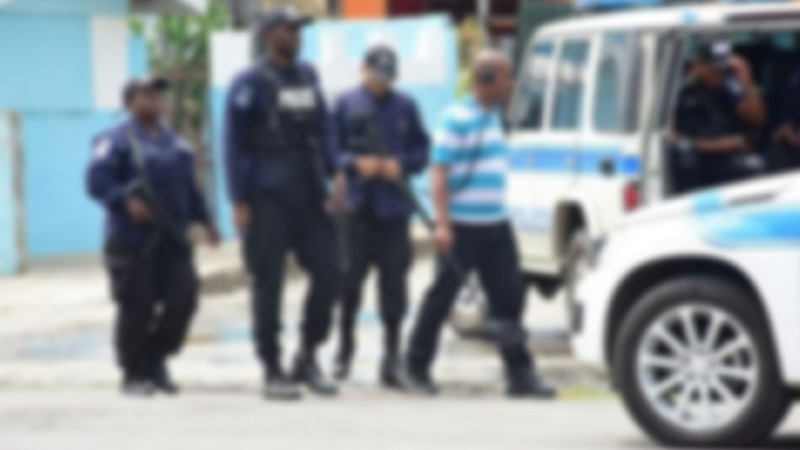 The TTPS said over the last week alone, the division has seen 1,200 stop and search exercises conducted in the district, with over 800 patrols executed. 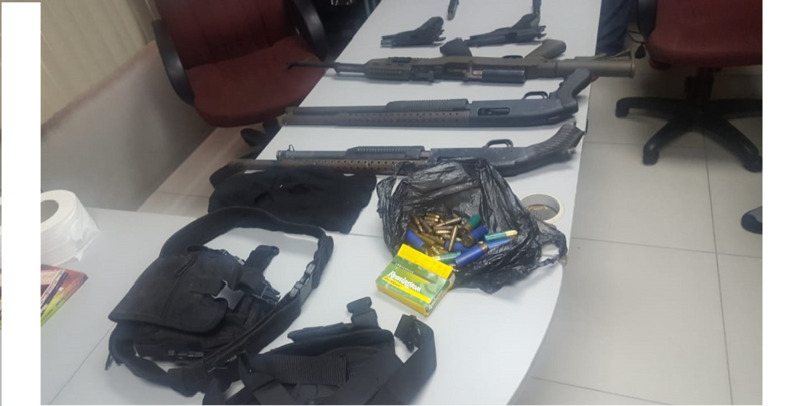 These exercises, while not as fruitful as senior officers may have liked, resulted in the seizure of a firearm in Morvant by officers of the Crime Patrol Unit, and several arrests being made for persons found in possession of marijuana. Thankfully, there were no incidents of homicides during this period. 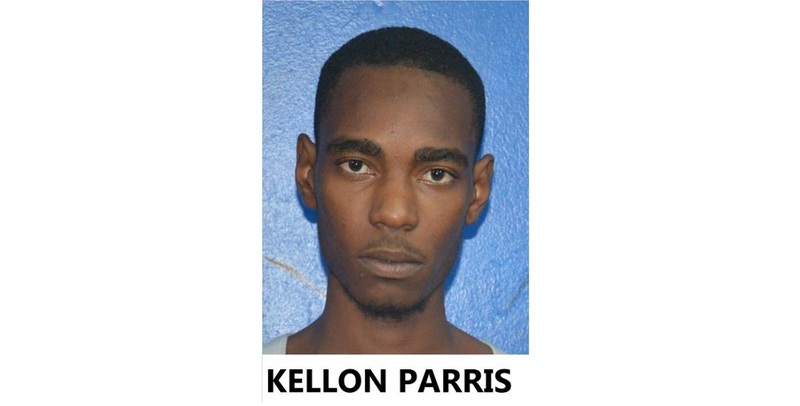 Snr Sup Sagramsingh has thanked the officers under his command for their continued hard work and has also called upon the public to continue working with the lawmen in a bid to further reduce crime in the district.